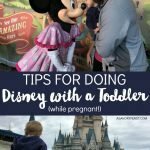 Are you planning to take a vacation, have a baby, or just take some time off from blogging for a season? If you don’t want your blog to suffer while you are off, there are some steps you can take to get your blog and social media accounts ready before you drop off the grid. This post contains affiliate links. By making a purchase through these links, you’ll be supporting A Savory Feast at no extra charge to you. All of these products and services are ones I actually use and highly recommend to other bloggers. Last month my baby made his debut into the world! 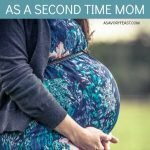 During my pregnancy, I knew I would need some time off when the baby was born. This was our first baby, so I had no idea what to expect from myself when it came to how much time I would need to take off. I came up with a plan to set things up so that I could easily take a couple months off if needed, and ease back into it as I felt ready. 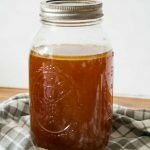 I spent the last few months of pregnancy preparing my blog for this time off. In the past, I’ve taken short breaks from my blog for my wedding or for vacations. Because of this, I already had a pretty good strategy for preparing my blog for a break. Getting my blog ready for a break that could potentially last a couple months was definitely a lot more work, but having a plan and working on it a little bit at a time made it manageable. It’s up to you to decide if you want to continue to have posts going up while you are taking a break. In the past, I’ve always scheduled posts for when I’m taking time off, and it’s worked well for me. Especially since this was going to be a longer break, I wanted to be sure that I didn’t lose followers by having my blog go dead for awhile. The easiest way to do this is to ask other bloggers to guest post during your break! 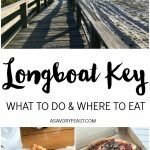 I have a great group of food blogger friends who are always willing to help each other out with guest posts. I decided to plan for one guest post per week of my break, and one post of my own. I found that the easiest way to create so many of my own posts ahead of time was to work in batches. I’d plan out 4-5 posts and then set aside a day to make cook all the food and take pictures. Then, I’d edit all the pictures in one session and add them into the posts. Finally, I’d take several hours and do all the writing and setting up for the posts. I also took time to set up all the social media shares for those new blog posts that would be going up during my break. I use CoSchedule for this and it makes it so easy! CoSchedule plugs right into WordPress so that I can add social media shares as I’m setting up a post. 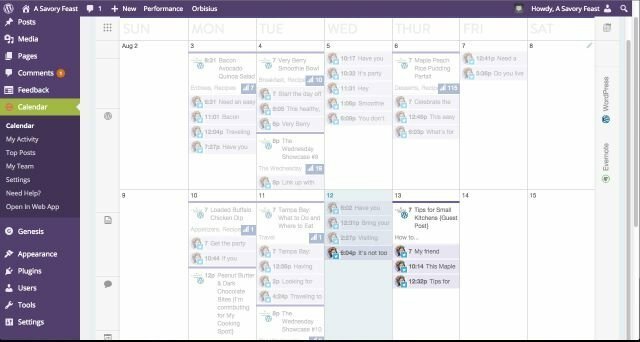 I also use CoSchedule to schedule social media shares from other blogs. I mainly use CoSchedule for Facebook and Twitter shares, but it works for Pinterest as well. Tailwind is my favorite Pinterest scheduler. With Tailwind, I have a bunch of time slots set up and I can fill each of those slots with a pin. I took a day to fill up my Tailwind queue with a couple months worth of pins so that my Pinterest account would stay active even if I didn’t use it as much. Right now I don’t use a scheduler for Instagram. Since Instagram is my smallest social media following and I don’t get much traffic from it, I didn’t worry too much about it. When I had time during my break I would share pictures, but otherwise it’s not a big deal. For you, this might be the case with a different platform! It just depends on your priorities and where your traffic is coming from. If you regularly send out newsletters or other emails to your followers, you’ll want to think about whether you are going to stop doing this during your break or if you will set them up ahead of time. I send out a weekly newsletter to my followers that include my blog posts from the past week. I use Mailchimp to set up my newsletter. They have an RSS feed option that makes setting up a newsletter completely automated, but I choose to manually set up each newsletter. I created a template so it’s a quick 5 minute process. As I was setting up my blog posts for the break, I’d also set up the newsletters so that my followers could hear about the new posts going up. If you host a link party or regularly collaborate with bloggers in some other way, you’ll want to figure out a way to handle taking time off from that as well. I’m a host for The Wednesday Showcase link party and I’m in charge of putting the party together each week. During my break, I had another host help me out and set up the party. For the most part, my followers probably couldn’t tell that I was taking a break from blogging! Posts were still going up, my social media accounts were active (although I wasn’t responding to comments as much as usual), and my weekly newsletter still went out. If you are planning to take these steps to keep your blog running during your absence, you can decide whether or not to announce your break to your followers. 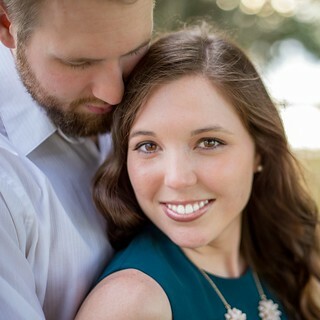 When I took time off for my wedding, I shared a post at the beginning of my break explaining that I was taking time off for my wedding and honeymoon. This worked well because I had a specific date on which I would start my break. When it came to this break, though, I had no idea when my baby would be born! So I just set everything up but didn’t write a specific post about taking a break. I did, however, set up a vacation message for my email. Since I often get emails from followers and brands, I wanted to be sure that they knew why I was taking longer to respond! 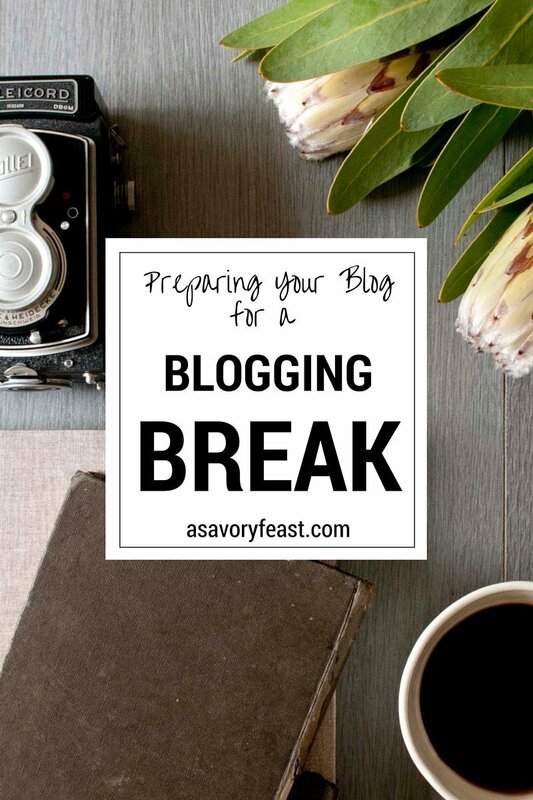 What are some of the things you do to get your blog ready for a break? That’s a great idea about the vacation responder. I didn’t do that with my maternity leave and probably should have! I should have figured out a better way to manage my email, too! I get so many emails that just have to be deleted but it takes forever to sort through when you don’t check it for a week or so and end up with hundreds of emails! Thanks for all of the awesome tips Jenna! I definitely should take this into consideration if I need a blogging break for any reason. These tips made my break way less stressful! Perfect timing! I am setting myself up for a break over our wedding anniversary. I am definitely coming back to read this again. And pinning on my pinterect board. Happy Anniversary! I hope these tips make your break go smoothly. I hope these ideas help you prepare for your break! Tailwind is so helpful for my blog. Do you use the Chrome extension? I love it! Great post, not only for taking a break but optimizing your time in general! Enjoy this time! Good point! I use a lot of these things even when I’m not taking a break. I hope they make a difference for you now! Great ideas! I love the idea of taking a vacation and all of these ideas are perfect for that. Next time you take a break or vacation I hope these ideas come in handy!